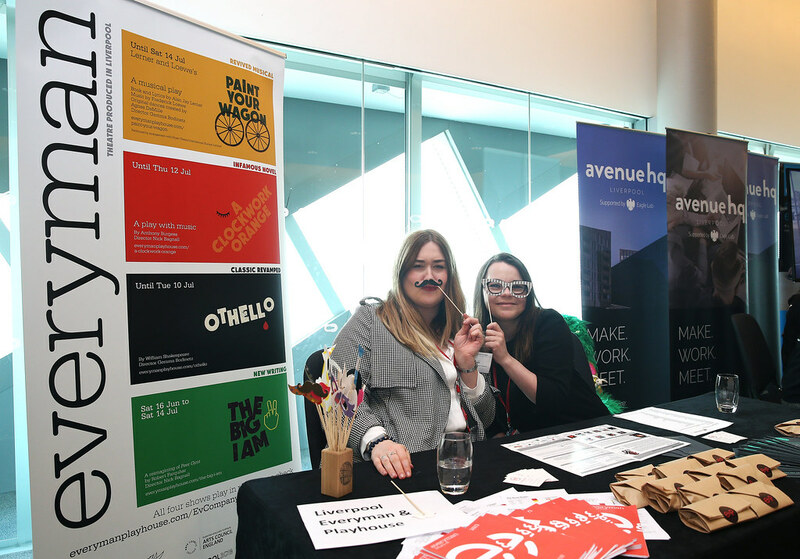 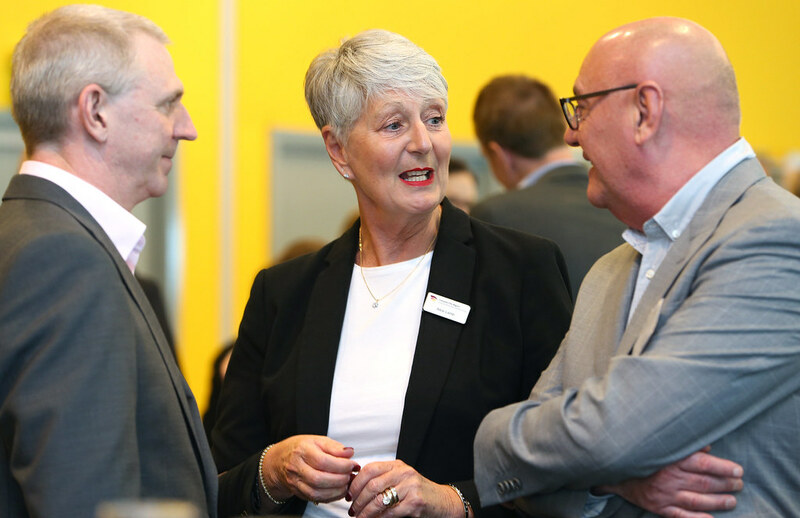 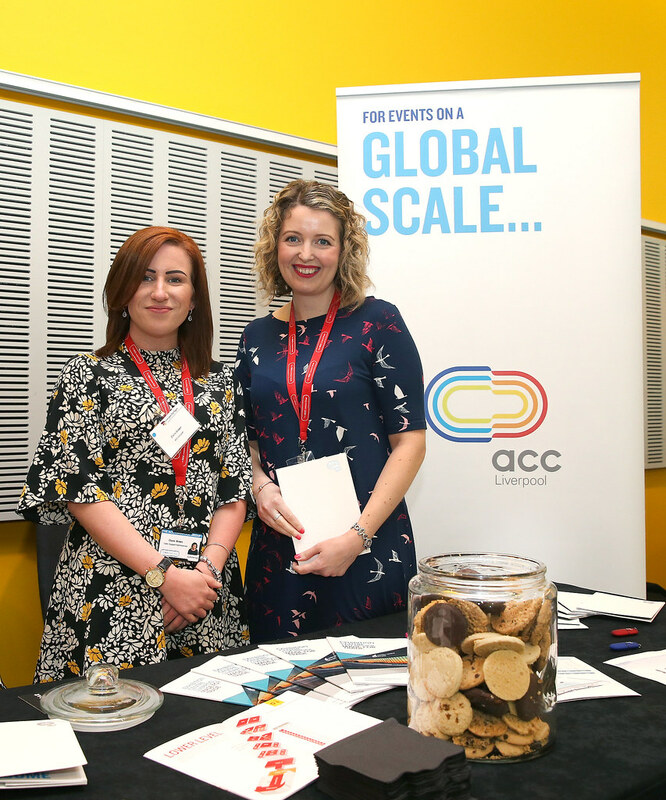 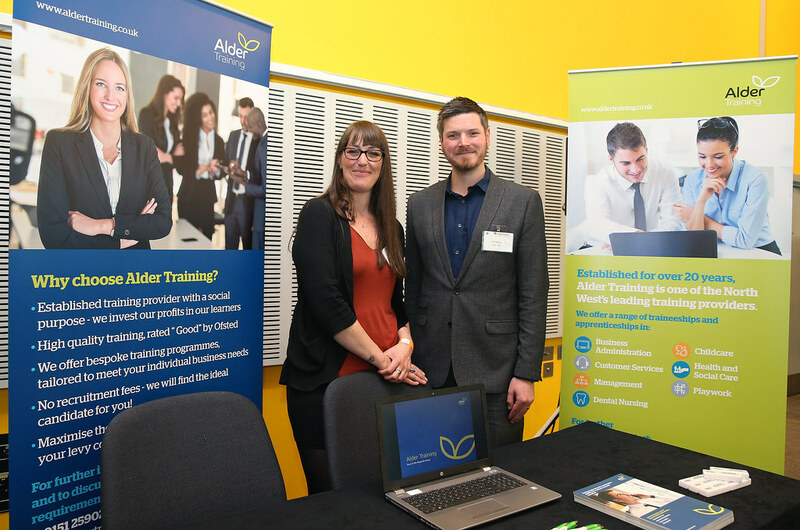 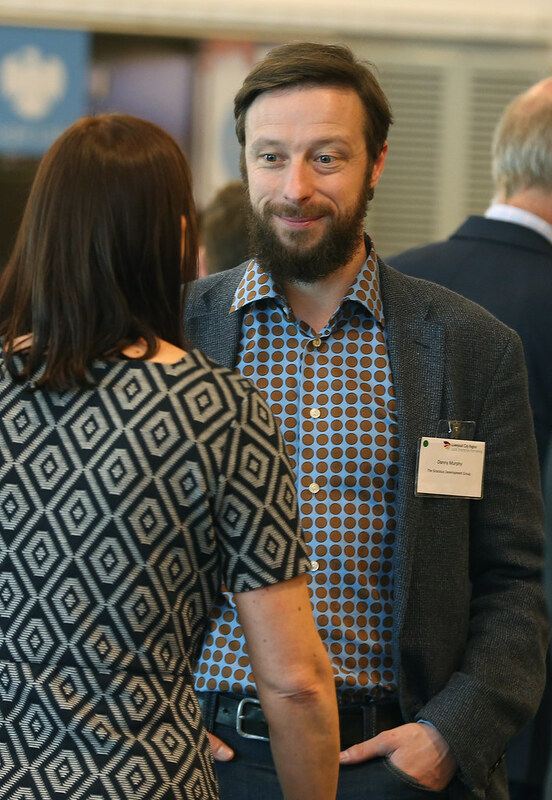 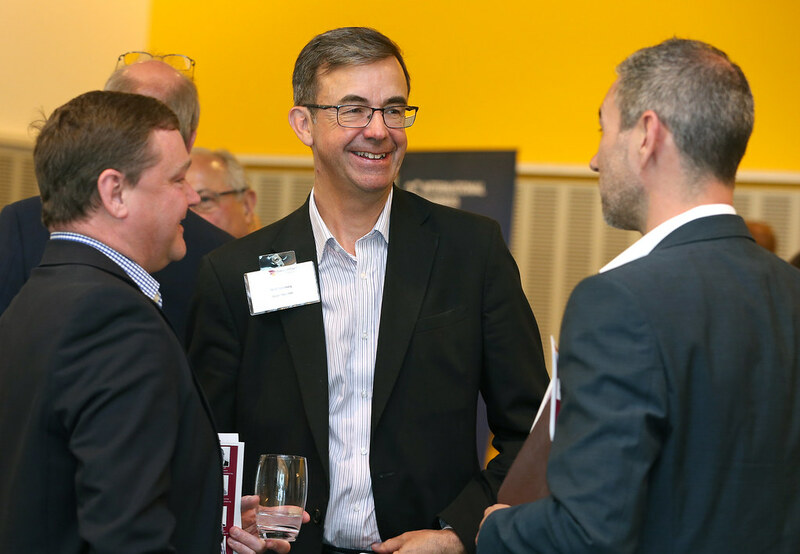 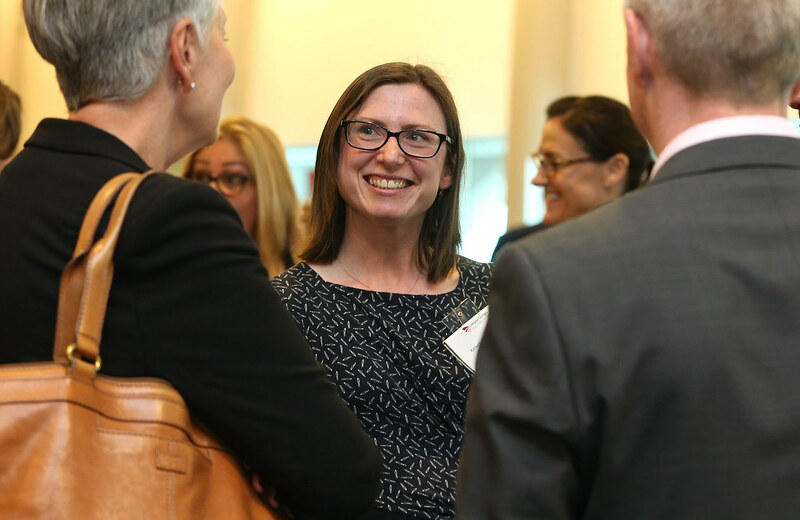 The Liverpool City Region Annual Conference 2018, sponsored by Barclays, took place on Tuesday 8 May at the BT Convention Centre. Over 250 delegates attended the event which was hosted by broadcaster Ranvir Singh. 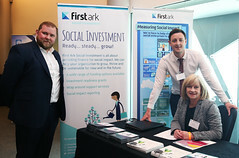 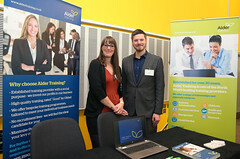 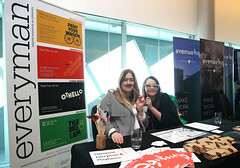 The event started with a networking lunch in the exhibition hall with exhibitors ACC Liverpool, Alder Training, All About STEM, Avenue HQ, Barclays, CNC Robotics, First Ark, International Business Festival, Liverpool City Region Apprenticeship Hub, Liverpool City Region Business Post, Liverpool City Region Local Growth Hub, Liverpool Everyman and Playhouse, Low Carbon Eco-Innovatory, SWRAC, T4C and vTime. The second half focussed on Liverpool City Region businesses with the host Ranvir Singh interviewing Mike Houghton of Siemens and Lee Omar of Red Ninja in a virtual reality world using local company vTime alongside vTime Managing Director, Clemens Wangerin. The audience then heard from six City Region entrepreneurs – Dean Ward from Evoke Creative, Su Stringfellow from Harrison Stringfellow, Michelle Dow from All About STEM, Bernard Ross from Sky Medical, Danny Murphy from the Gracious Development Group and Rechelle Davies from Energy Fairies – all delivering four minute presentations about their business journies. 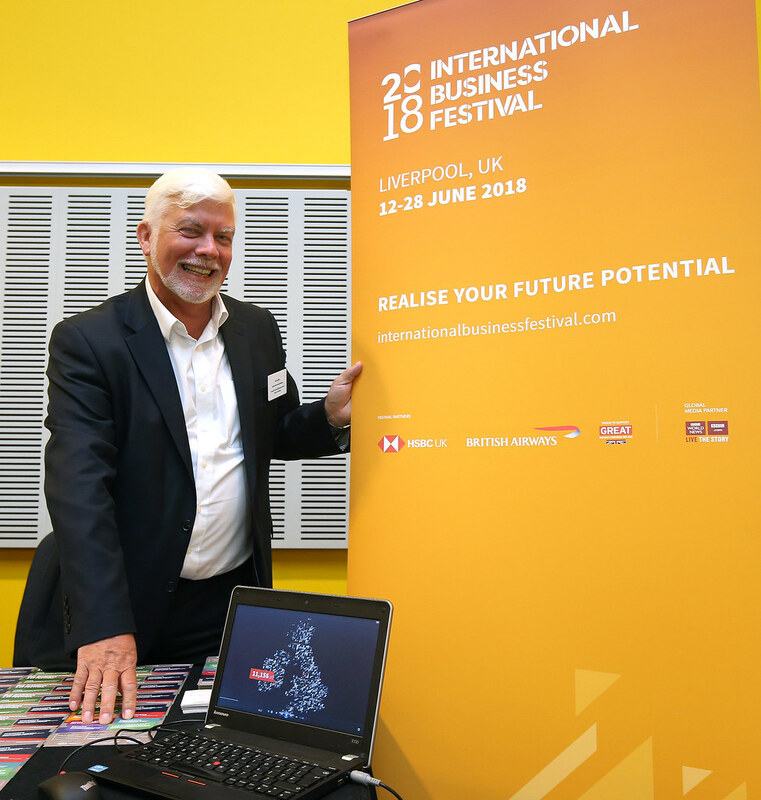 The event closed with a question and answer session with Liverpool City Region Metro Mayor, Steve Rotheram and LEP Chair Asif Hamid MBE discussing how we deliver our future in partnership. 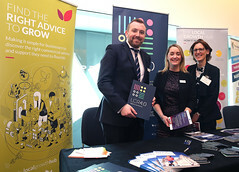 The conference was followed by a drinks reception sponsored by DLA Piper. 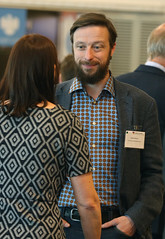 Local presenter Ben Osu interviewed delegates on the day for LEPTV watch the interviews here.